A Clemson project integrating research and design to develop a safer, more ergonomic operating room received two awards at the Healthcare Design Expo + Conference in Orlando. 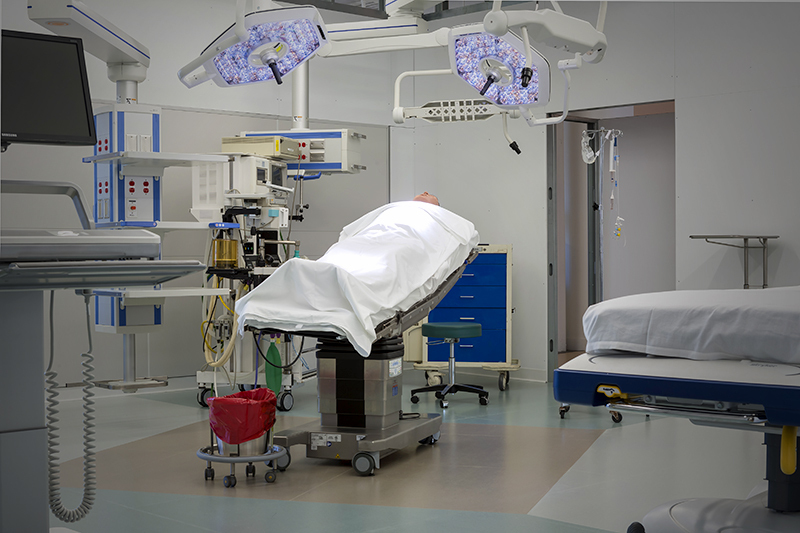 The Realizing Improved Patient Care Through Human-Centered Design in the Operating Room prototype was the sole winner for conceptual design and a gold-level award recipient for using an evidence-based design process. 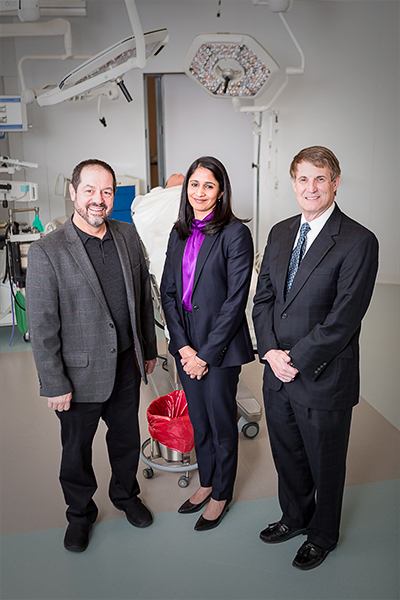 Anjali Joseph, Spartanburg Regional Health System Endowed Chair in Architecture + Health Design and director of the Center for Health Facilities Design and Testing at Clemson, spearheaded the project. She worked with a multidisciplinary team of researchers and clinical specialists from the Medical University of South Carolina (MUSC) and Health Sciences South Carolina, as well as Clemson colleagues, including David Allison, professor and director of the University’s Architecture + Health graduate program. Allison led the design development of the prototype and incorporated it into a semester-long project for Architecture + Health students. The plans will eventually be implemented in MUSC’s new Ambulatory Surgery Center in Charleston. improve staff safety by reducing clutter and trip hazards. reduce surface contamination through material selection and improving ergonomics. support team communication by refining sightlines and visibility within the O.R. adapt as care delivery and technology change.